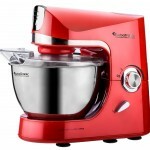 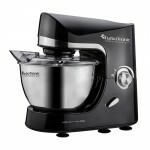 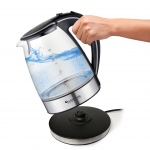 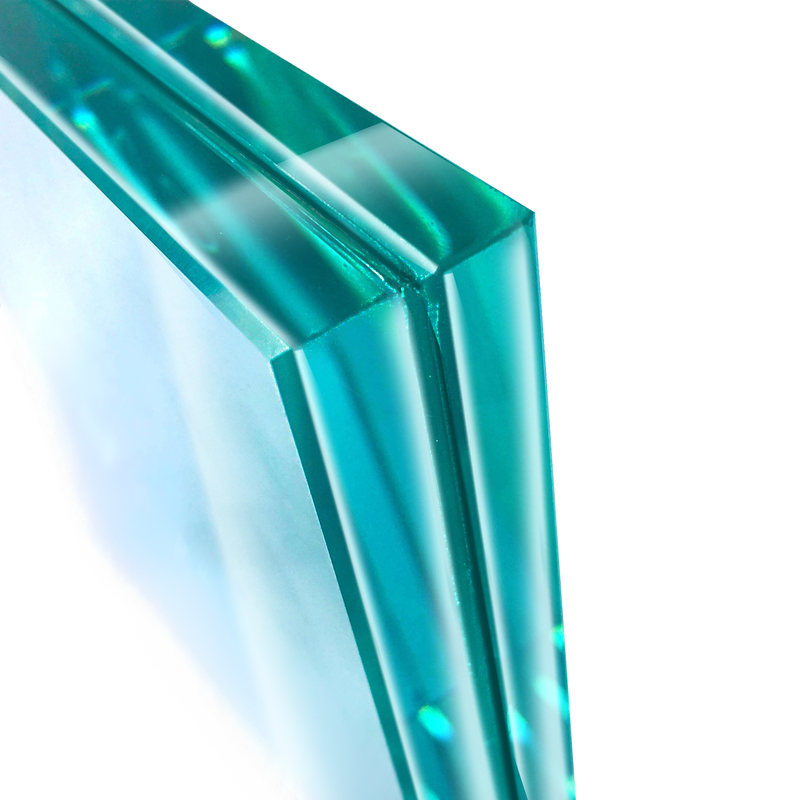 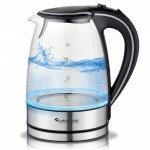 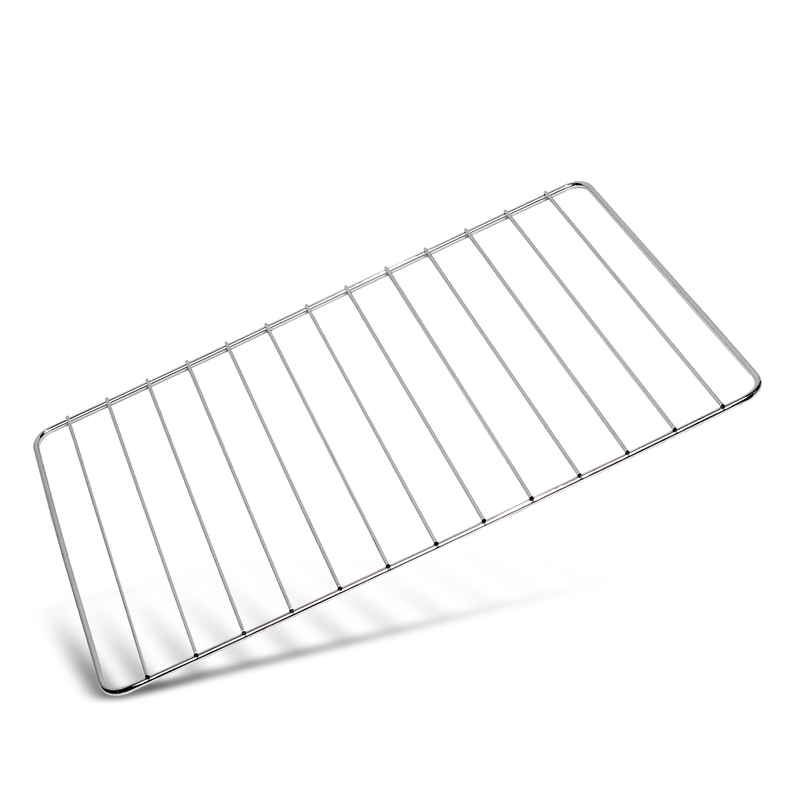 9L and Wide temperature range of 100°C to 230°C. 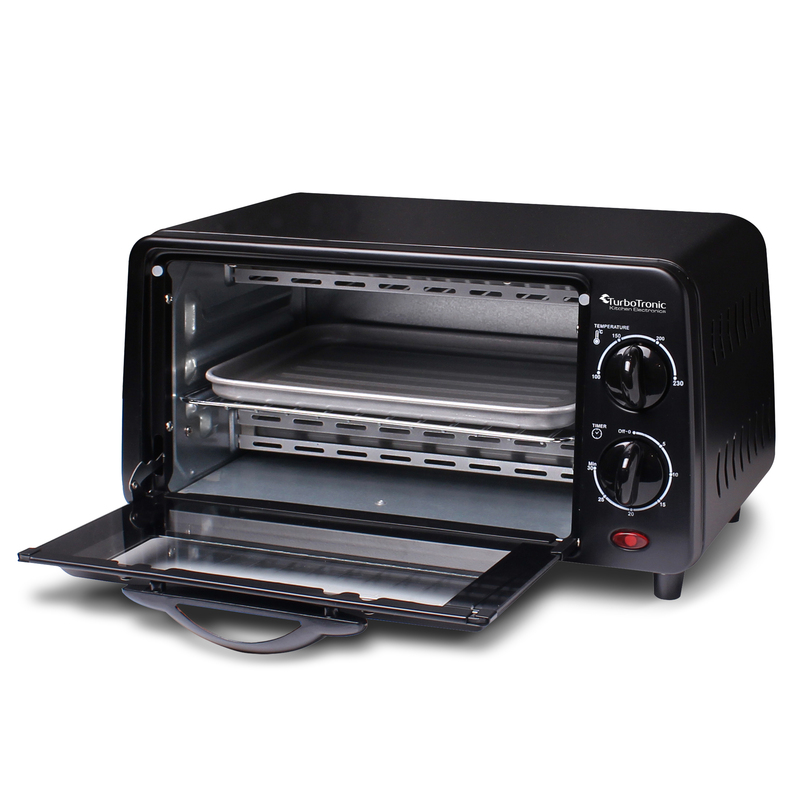 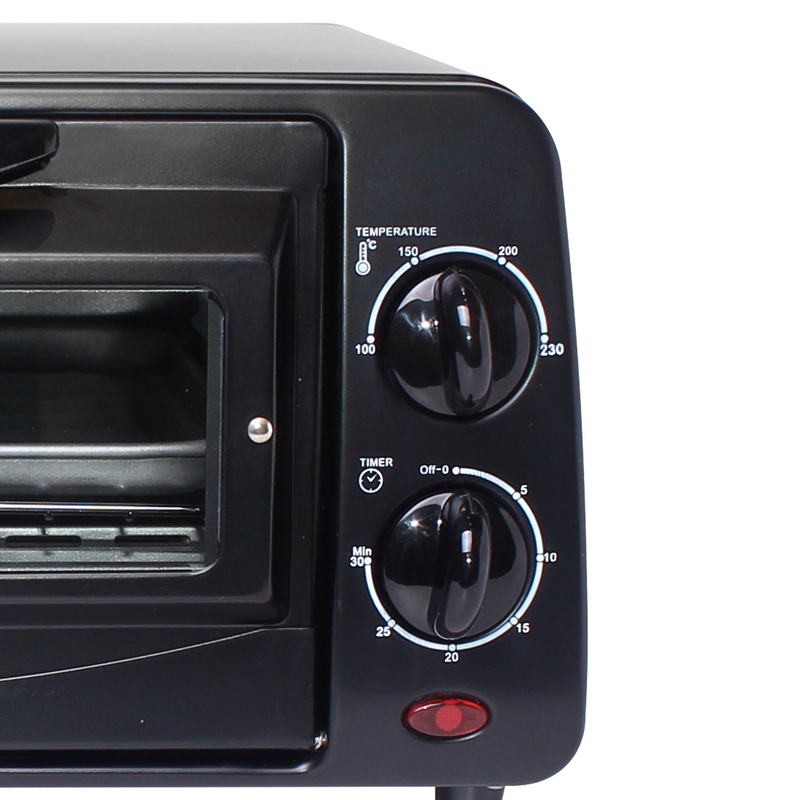 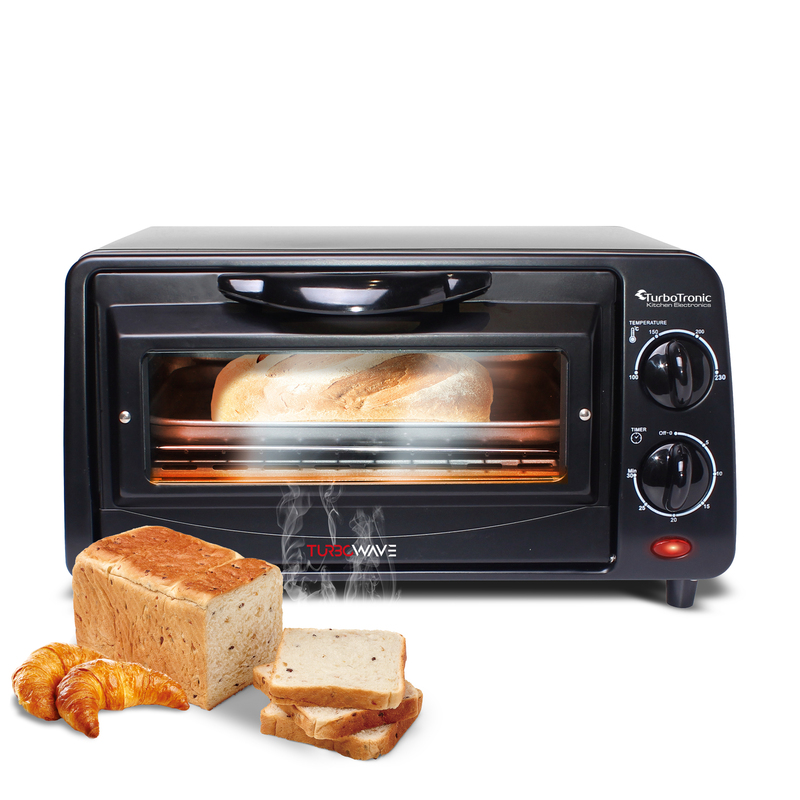 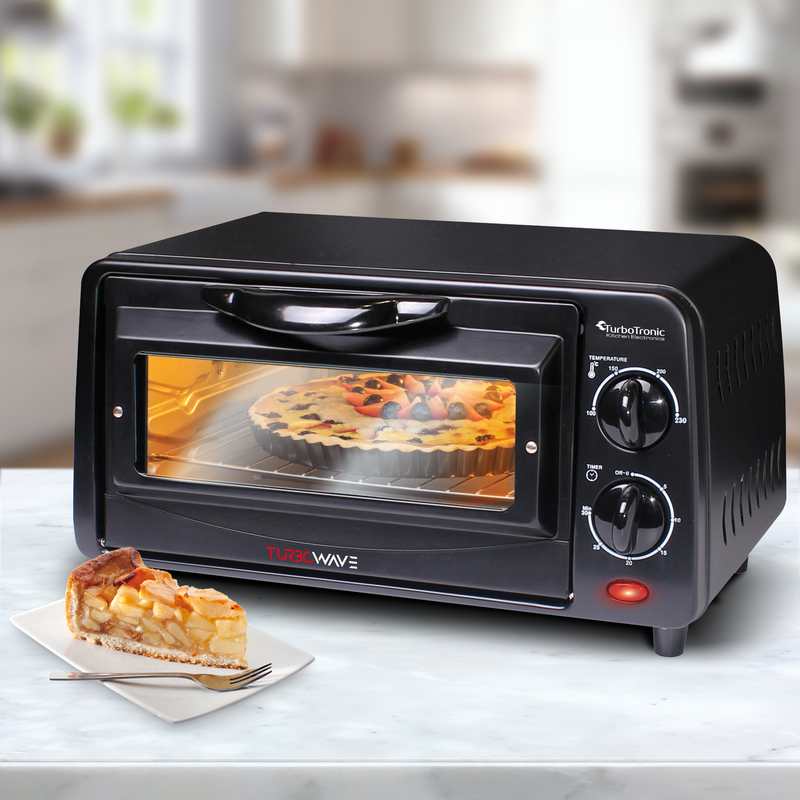 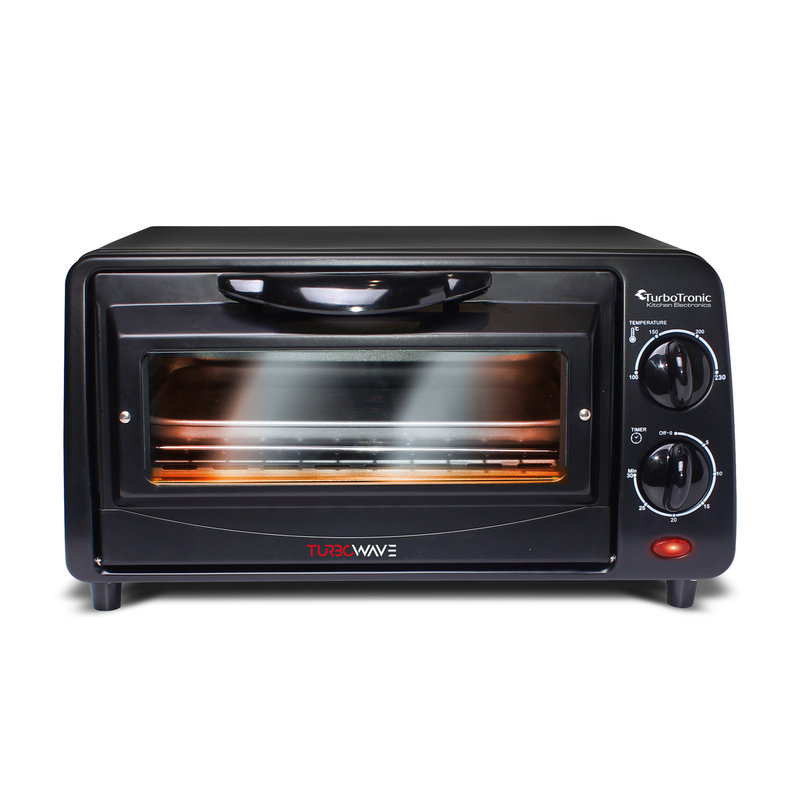 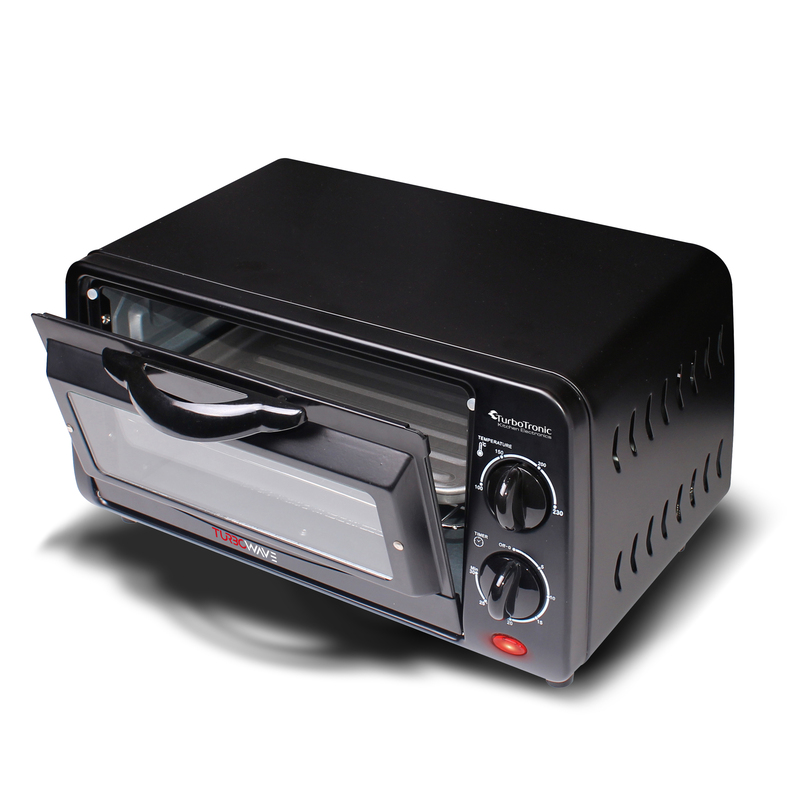 this compact toaster oven lets you toast golden brown bread slices or cook pizzas with a tender, crispy crust in less time. 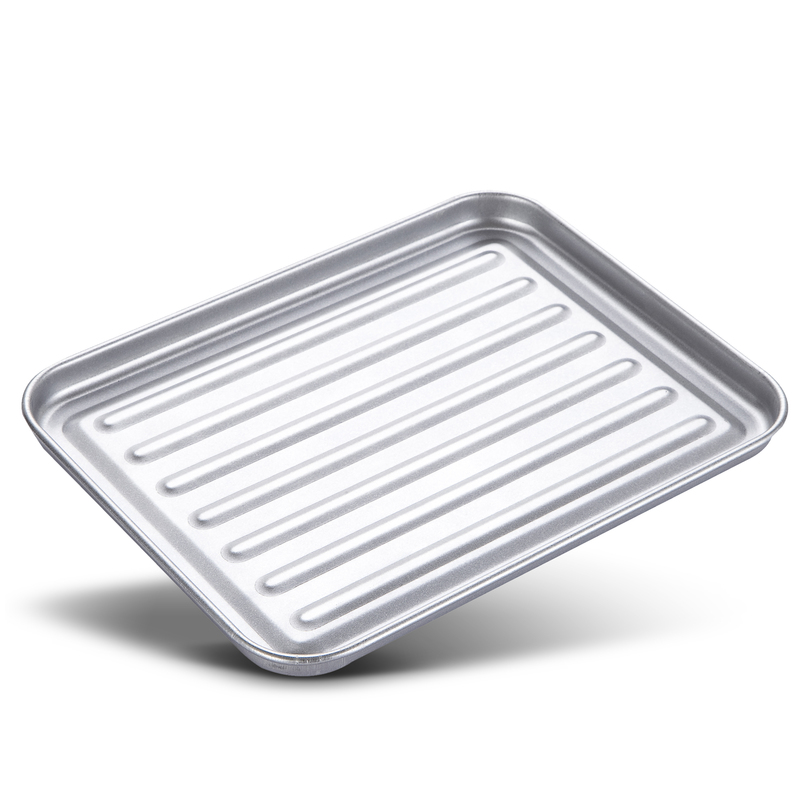 Aluminum coated bake tray 1pc.